Kwese TV has launched an exclusive Pan-African partnership with Netflix which will see the new broadcasting sensation offer Netflix as part of a fibre optic enabled service called Kwese Play. South Africa will be the first country to offer the service which will eventually be available in every other African country. 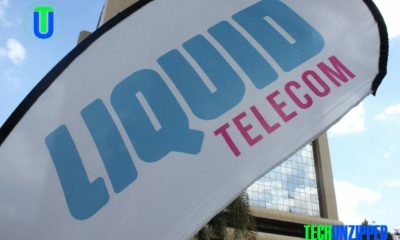 The service was launched at a media event in Johannesburg Thursday. 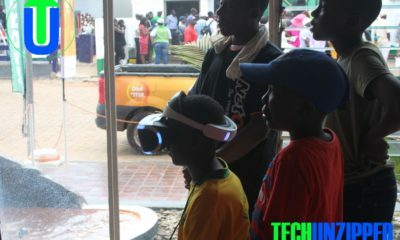 Described by Econet founder Strive Masiyiwa on his popular Facebook page as a “game changer”, the new partnership threatens to totally up end entertainment as it is known today. The service uses a platform known as ROKU which broadcasts TV networks as “Streaming Internet Channels”, allowing a broadcaster to stream thousands of channels from anywhere in the world. It also allows customers to select only the channels they want to watch, and pay only for those. Apart from Netflix there are over 100 Streaming Channels on offer with many of them being free. The basic package costs about $10 per month for Netflix only. Masiyiwa confirmed on his Facebook page that he had personally sealed the deal with Netflix boss Reed Hastings whom he described as one of the “best entrepreneurs in the world”. The two met in Barcelona Spain to close the deal after months of negotiations by their respective teams. Kwese TV is a member of the Econet Group of Companies which also includes Africa’s largest fibre optic operator, Liquid Telecom. The company has however stated that Kwese Play will use any fibre optic provider, and will not be exclusive to Liquid.